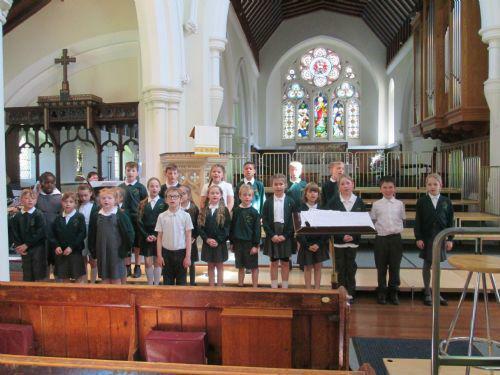 Our choir attended UNISONG 2016 at St John's Church in Boxmoor. This is an annual singing day which gives primary schools across Hemel Hempstead the opportunity to learn from professional musicians and perform together. They learned songs in Aboriginal and Ghanaian, a song about Macbeth to celebrate Shakespeare's anniversary and also sang the blues!